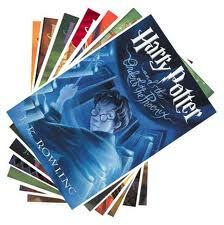 The Harry Potter books were due to be released as official e-books this month. But it seems this date is being pushed back into the unspecified future (somewhere in the first half of next year). The delay is being attributed to the Pottermore website being too successful for its own good, and needing some propping up to deal with the traffic. This is despite the site still being in beta and not open to the general public.